You won’t attract, engage, recruit and hire today’s college grads with a clipboard and paper forms. The newest generation to enter the workforce expects a candidate experience that’s fast, transparent and easy. These three key criteria should drive every decision regarding your campus recruiting strategy. Address them and you can provide an unforgettable candidate experience, outclass the competition and win the talent you need. Tune into this fast-paced webinar with Meghan M. Biro on the three keys to successful campus recruiting and how any company can shape the ultimate candidate experience for this digital generation. We will look at how one company harnessed technology to drive a paradigm shift in their recruiting, and how to transform recruiting using the same approach. 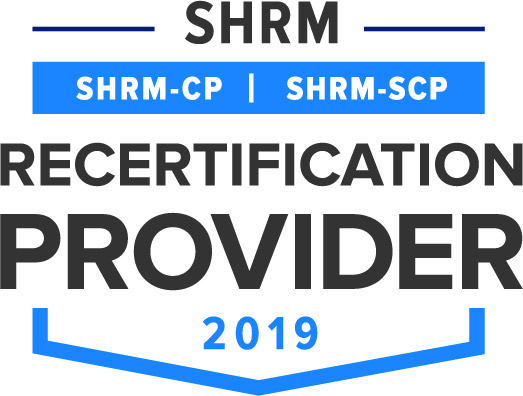 Talent Management Alliance LLC (TMA) is recognized by SHRM to offer Professional Development Credits (PDCs) for the SHRM-CPSM or SHRM-SCPSM. This program is valid for 1 PDC for the SHRM-CPSM or SHRM-SCPSM. For more information about certification or recertification, please visit www.shrmcertification.org.